A staggering four years after his last album release and two years on from his last single, Taylor Henderson is back. The affable performer first rose to fame through the 2010 edition of ‘The X Factor’, placing third. His subsequent debut single hit No.1 on the ARIA top 100 chart and paved the way for further success. His two albums both achieved No.1 on the ARIA albums chart. 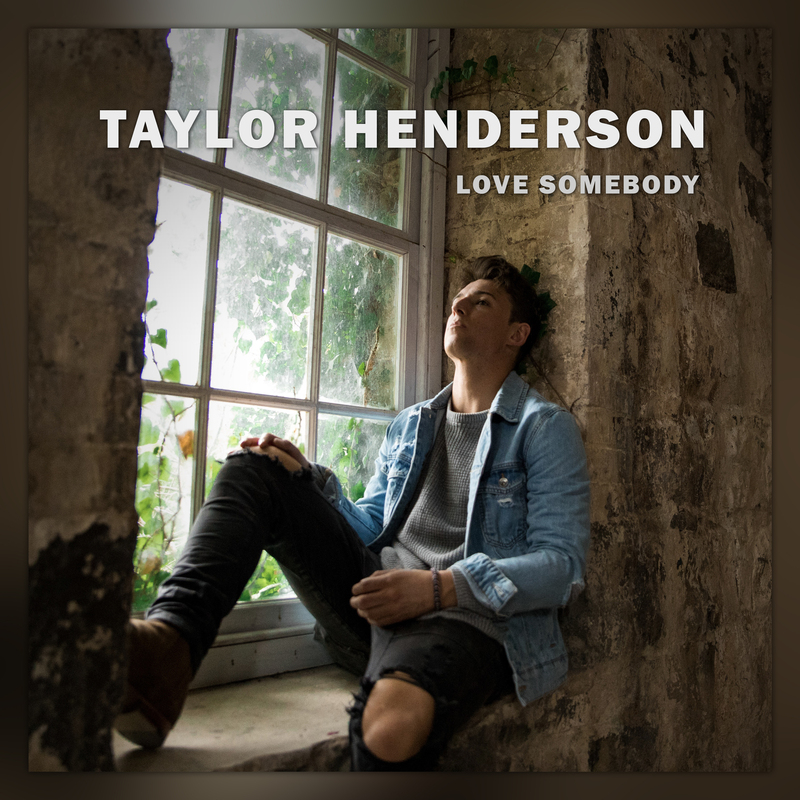 Now with SCM Records, Taylor recently dropped his new single ‘Love Somebody’. Like much of his previous catalogue, ‘Love Somebody’ is built on a bed of acoustic guitar, but is more organic and stripped back than many of its predecessors. The wonderful thing about this is that it allows Taylor’s vocals to take the starring role. Even more wonderfully, those vocals have lost none of their softness and beauty in the two years since his last release. If you get the chance to catch him live, do so… he’s an incredibly gifted storyteller. In the meantime, listen to ‘Love Somebody’ below.